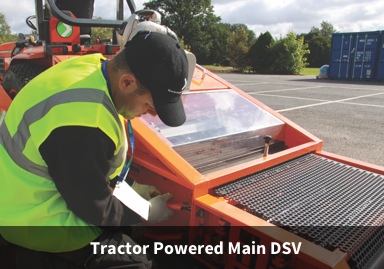 SMS offer a full maintenance service. 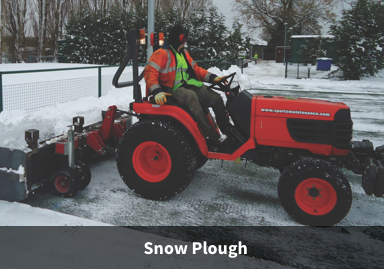 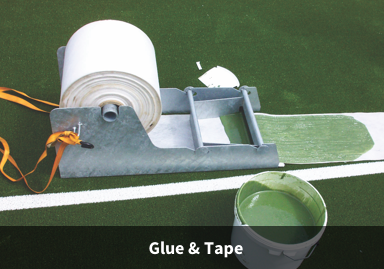 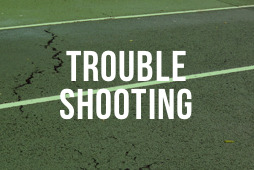 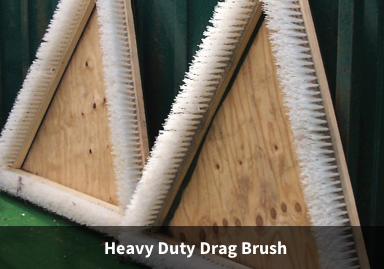 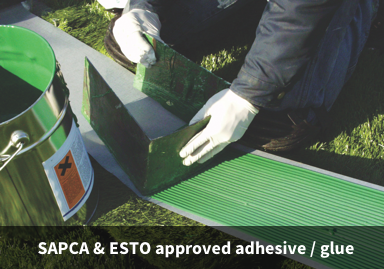 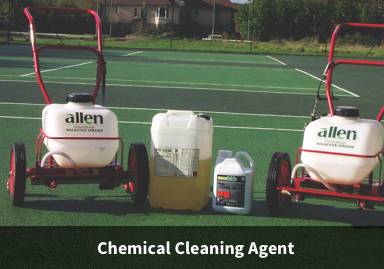 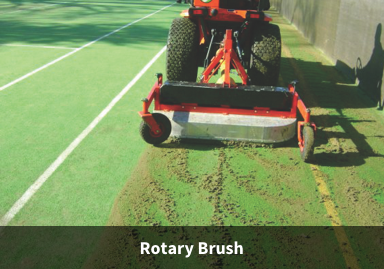 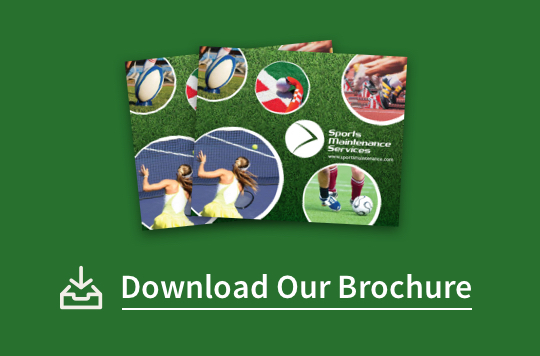 However, should you wish to undertake some aspects of maintenance yourself, we can offer the following items – all of which will help to keep your court/sport surface in tip-top condition. 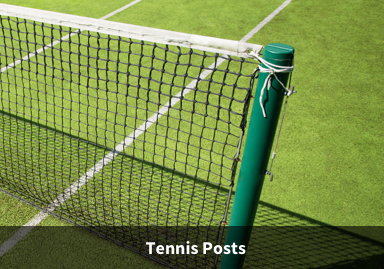 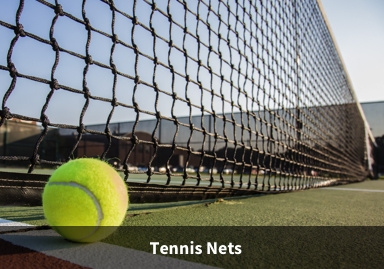 We also offer a comprehensive range of fencing solutions and standard tennis accessories and equipment, including height sticks, tennis post and winder, deluxe and standard tennis nets, centre hooks etc. 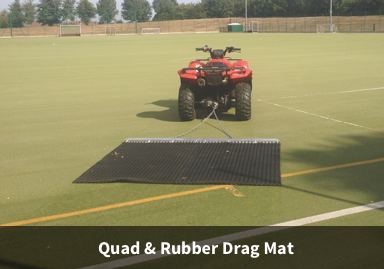 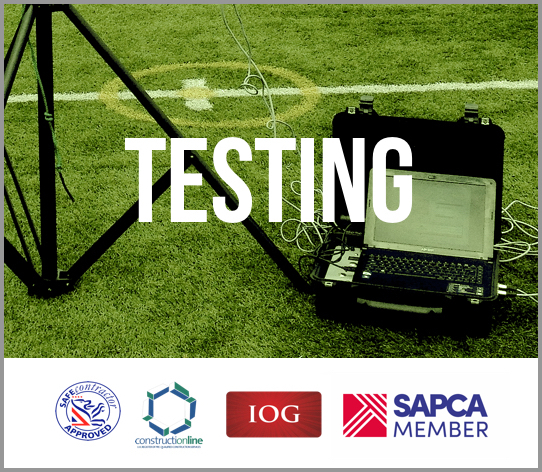 To enquire about purchasing or hiring any of our equipment or accessories please contact us on 0208 788 0123.